Minerals are naturally formed substances found on Earth used for everything from antacids to car tires. Some minerals are time-consuming and labor intensive to obtain, thus it is important to safely transport the minerals from its extraction point to its destination. We manufacture bags that cover the whole spectrum of minerals, from the ultra-fine to the ultra-coarse. 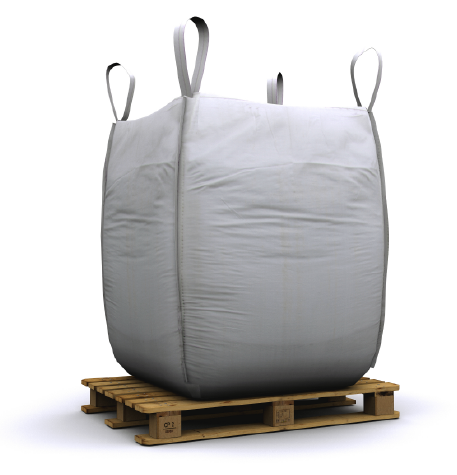 Our bags have been used to transport Lime, Bentonite, Carbonates, Salt, Lime, Petroleum, Coke, Carbon Copper, Nickel, Iron, Zinc, Lime, Borax, Sand, Flint, Silica, and more. For minerals that require breathing room or need to de-gas during filling, we recommend bags that are coated and sift-proof for fine or flowing powders. We’ve found that dusting is one of our customers’ main concerns, so we work directly with our customers to determine the style of sift-proofing and sewing method that will best minimize dusting without compromising airflow.